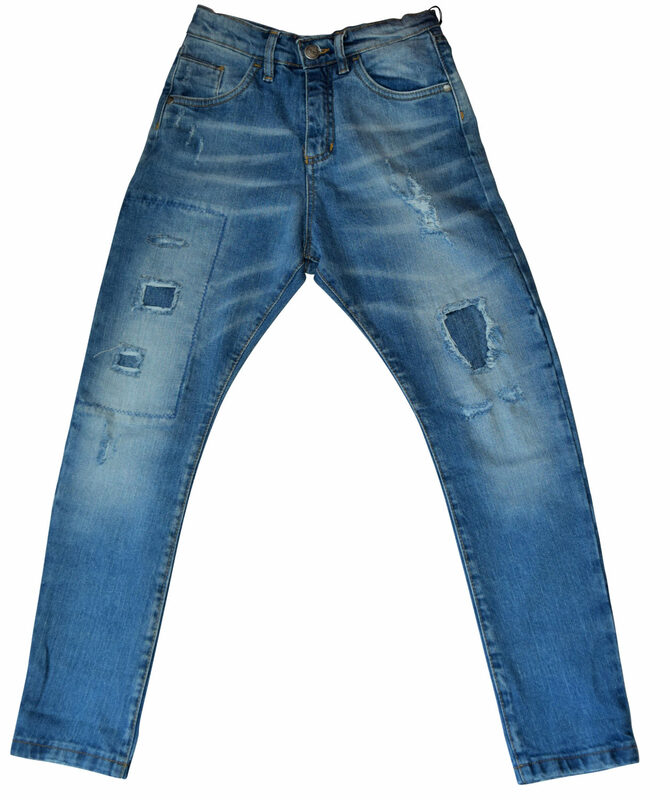 Boys skinny Jeans by Quattroeffe. Cool skinny fit denim with rugged patched up design. 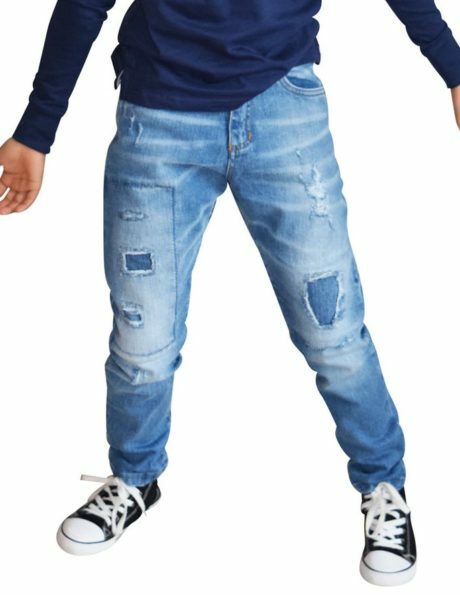 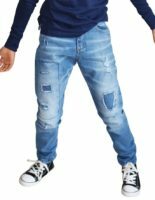 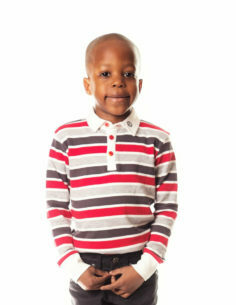 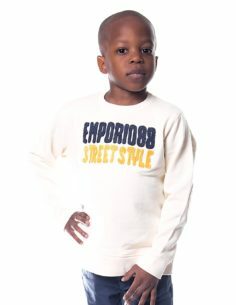 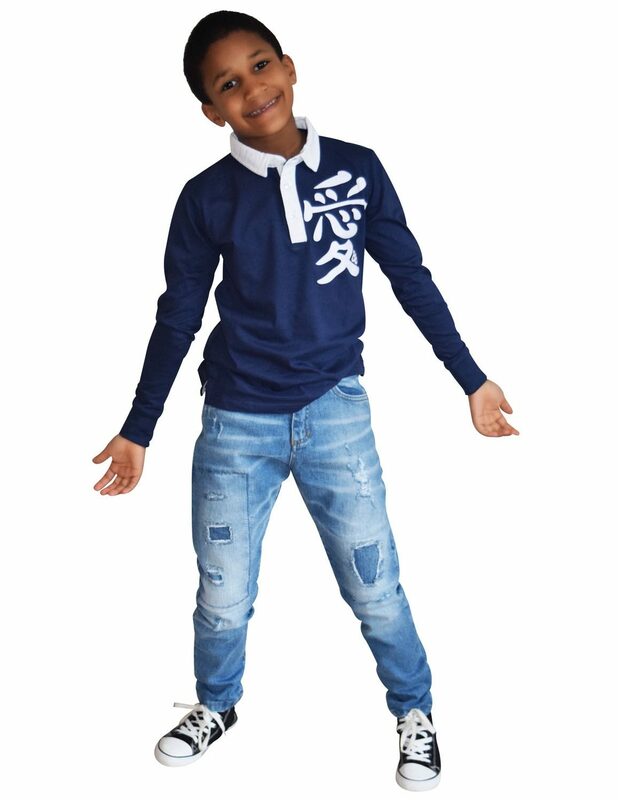 Be the first to review “Boys Mid-Wash ‘Patch Up’ Jeans” Click here to cancel reply.